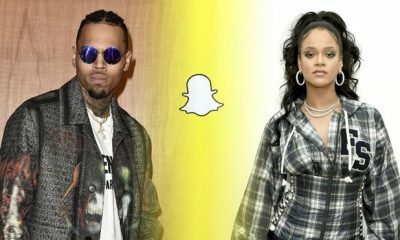 Rihanna blame an ad that appeared on Snapchat which was made for a game of domestic violence, the ad featured photographs of her and Chris Brown. Since a statement was made by the singer the stock price of the organization has gone down. 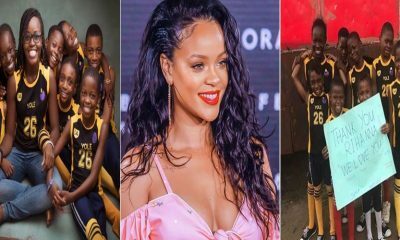 Brown who in the year 2009, pleaded guilty to felony assault after Rihanna accused him of beating her and trying to push her out of a car. Photos emerged of her with a bruised face. Snapchat as at last week Monday apologized for the ad and promise to bring it down, but the ad reappeared on social media as users circulated it and questioned its content. Remember when Rihanna tweeted “every tongue that rises up against me shall fall” back in 2012? you can not say she had earlier warn the likes of this situations. 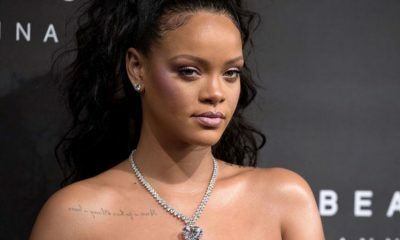 The app has faced major losses following Rihanna’s response to an approved advertisement that implied domestic violence. Now, details are emerging as to just how substantial those losses are. 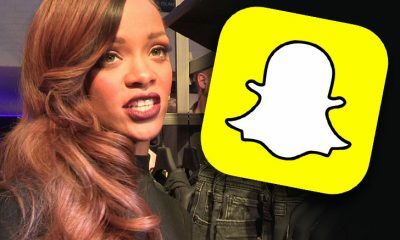 CNN reported Friday morning that Snap Inc. had lost $800 million- well on its way to a cool billion.